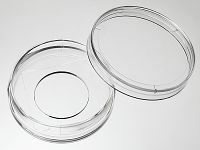 35mm glass bottom dish, dish size 35 mm, well size 20mm, #1.5 higher performance cover glass(0.170±0.005mm). 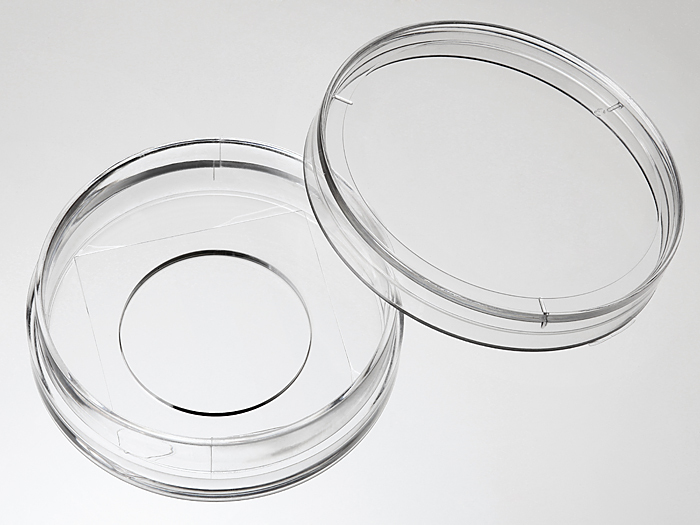 Designed for high resolution imaging such as confocal microscopy. Recommended for Super Resolution Microscopy. D35-20-1.5H , request a free sample or get a quote.